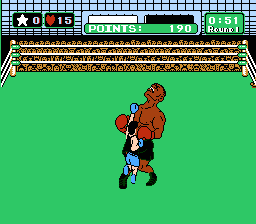 NES Mike Tyson's Punch-Out!! (USA PRG1) in 17:52.4 by Phil & Genisto. No clock stop glitch in this run.